From my workshop in Coventry, I’m able to cover the UK for repairs & service, I can offer an onsite repair service if need be, so if you’re in Birmingham or the West Midlands then I can help. 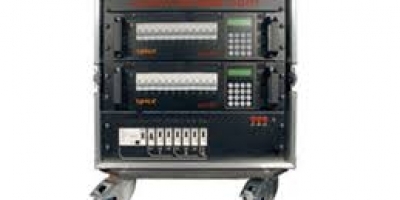 I’ve even helped clients in Portugal with Zero88 equipment that needed support. 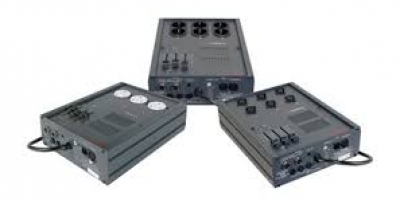 I was previously employed for 19 years at Central Theatre Supplies so I have extensive experience of equipment repairs on Zero88, Rank Strand, CCT, Furse and Anytronics products as well as many others. I’m a Zero88 recognised independent repair centre & Zero88 feel happy to refer customers to me with equipment needing service or repair. You bought Zero88 equipment off eBay? 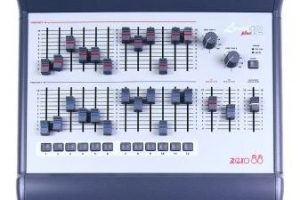 There’s a lot of Zero88 kit available on eBay often sold by folks who don’t know what the equipment should do, whether it’s doing it properly or whether it can be repaired or not. I’m also able to help with system configuration e.g. 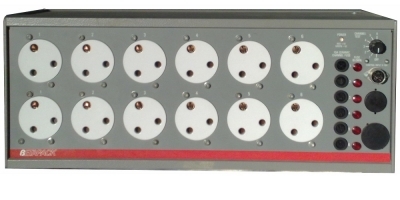 will these dimmers work with my Strand desk, will this desk work with my Furse dimmers? 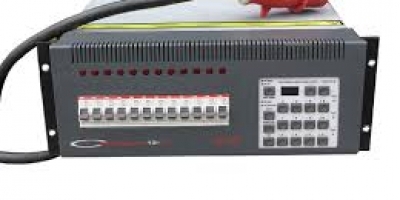 I can repair all products in the Zero88 range from Alphapacks to Chilli install dimmers or Zero88 Orb consoles, I’m also well known for being able to repair Zero88 “legacy” products. 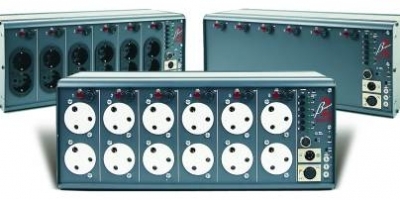 Generally these “legacy” products are the products that Zero88 became famous for designing & manufacturing e.g. the BetaPack, Sirius desks, Lightmaster, ID Rack and Demux 48. I can repair most of the common issues with these units, I carry new & reclaimed spare parts for some of those units such as triacs, fuseholders, neons, channel chokes and case metalwork. Parts for all marks of the Zero88 Betapack are relatively easily available, the only units that tend to take more work are early versions of the Mark 2 Betapack. 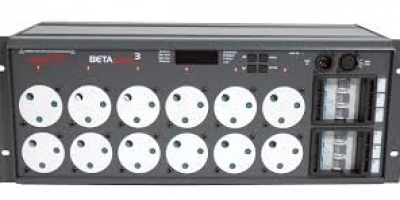 I can even supply an OEM DMX512 interface for BetaPack Mark 1’s & BetaPack Mark 2’s. It’s also interesting to note that the BetaPack Mark 1 also appeared with a CCT label and with another couple of independent lighting companies. 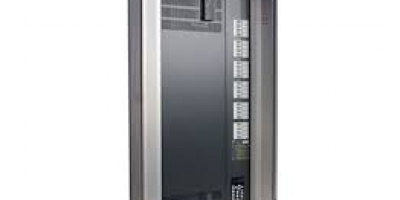 The layout of the front panel is always the same as the unit shown on the right but the case colour was darker – either black or dark grey. Some of these issues are easily fixable but problems with the slave processor card on the Sirius 48 can be tricky nowadays. 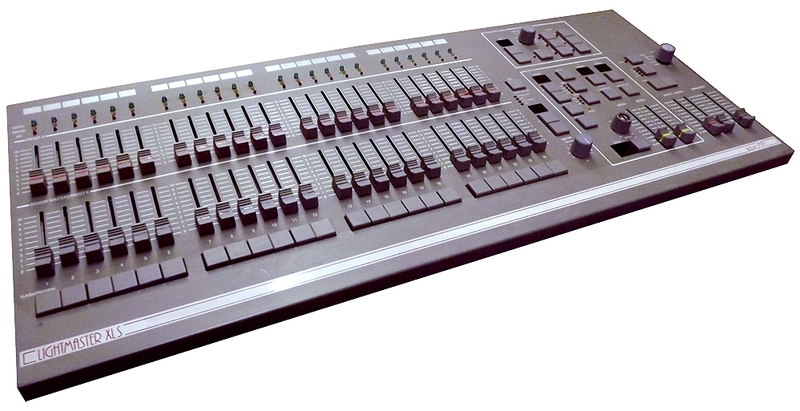 A beloved series of desks because of it’s memory and effects section, there are still many in use by hire companies and AV hire companies to operate simple lighting rigs with some basic effects. These desks are getting harder to maintain, some parts are available from sources other than Zero88 but PCB’s and some chips re no longer made so repair can be impossible. 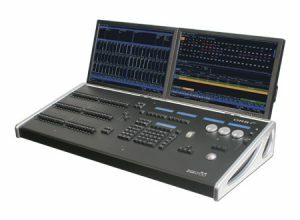 Arguably the workhorse range of desks from 1998 through to about 2002/2003 – the Level Plus series re-worked the case & style of the steel cased Level series to give a lightweight and more portable control with analog & DMX outputs. 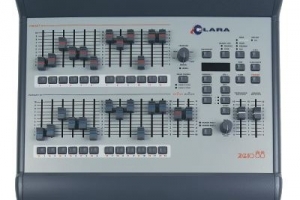 The Alcora introduced a theatre style memory stack to the low end of the range (whereas the Elara is a preset/scene memory stack desk) with channel capacities equal to the Sirius range in a more compact shell. The products here are just a brief example of where my expertise lies – if you’re not sure whether I’ll be able to help then drop me an eMail or give me a call. 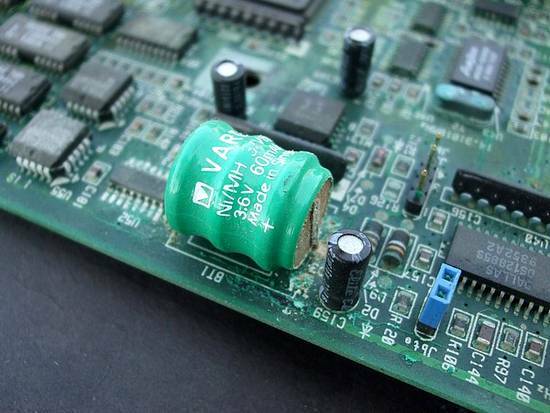 Have you checked the battery inside your Zero88 kit lately? With so much Zero88 equipment changing hands via eBay (and just as much only used a couple of times a year for shows), it’s easy to forget that some of this kit does have a battery that needs replacing. If you’ve never had the the battery replaced in your desk or Demux 48 in the time that you’ve owned – it’s time to look! If your battery is starting to look like the one above then it’s time to act! It’s not an expensive battery to replace and doesn’t take long for me to do. If you own a Lightmaster, Sirius 24 or 48 or Demux 48 then you have at least one of these batteries inside . 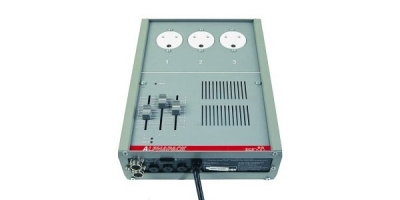 If you have a Frog, Fat Frog, Leapfrog, Bullfrog, Solution, Frog 2, Sirius 250/500, Illusion 120 or Illusion 500 then you have a different style battery and if you have to reload your show each time you turn the desk on – then your battery is probably dead. Not sure where to look for your battery then drop me an eMail or give me a call. So you just repair old Zero88 stuff then? No – I can repair Zero88 products including Jester, Solution, Illusion 120 & 500, Fat Frog, FLX and Orb range of desks as well as BetaPack, Rack 6, Alphapack Mk2 and Chilli dimmers. 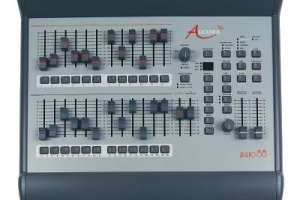 I carry spare faders in stock for Level Plus series desks, Alcora, Elara, Jester and the Frog series as well spare PSU’s. As an authorised independent repair centre I can also order parts direct from Zero88 and call on them for support. 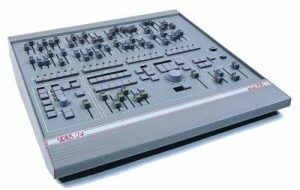 But my Zero88 kit isn’t in Coventry – can you still repair it? At the moment I don’t have a fixed delivery address you can send stuff to, so we’ll need to be creative if you’re a distance from me. If you’re within the West Midlands then I can either come to you and do the repair on-site (some of the kit can be repaired this way) or I can collect the kit from you. The main thing to remember though is that I can probably help – so ask me first before deciding to consign the equipment to a skip. How do I do my show whilst you have my equipment? 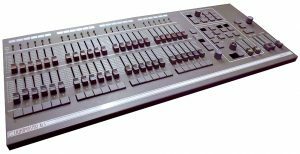 I keep a small stock of dimmers and basic lighting desks so that I can loan you equipment to keep your show going whilst I effect repairs. Things like lanterns or other equipment – you might need to hire those. 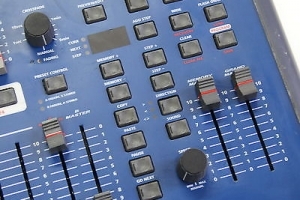 If you need radio mikes for hire or moving heads, I have contacts for those so if we need to service those – I can help. I have Zero88 kit I want to get rid of? A lot of Zero88 products find there way to eBay but schools and colleges financial regulations don’t allow them to use such outlets. 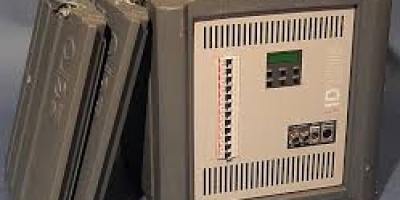 I’m always need for spare parts for older equipment as some items are no longer available from the manufacturer. Talk to me, I might well be able to take the kit off your hands to reclaim some of it and then I’ll dispose of the remainder in an environmentally sensitive manner. Is this eBay item right for me? What sort of Zero88 kit do you need repairing? Which part are you looking for or are you not sure?